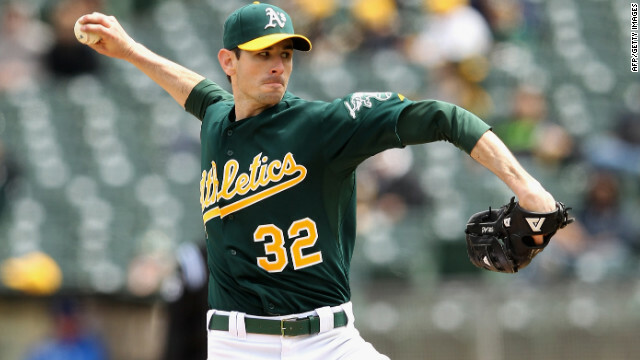 Pitcher Brandon McCarthy spoke against homophobic responses that commonly arise when two men are shown on kiss cams. I am a christian. My uncle was gay R.I.P.....he IS with God. Heres how I know. He took a homeless woman and her child into his home. He fed them, sheltered them, and clothed them. Today the woman is VERY sucussful. He is with God.